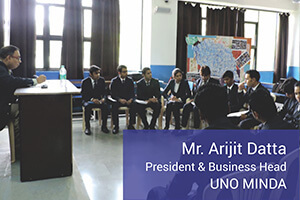 In their respective companies as managers, students have to conduct lot of meetings both with seniors as well as colleagues and subordinates. 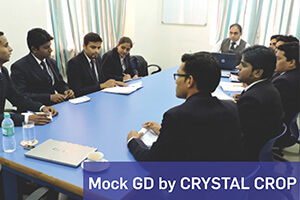 The preparation of Group Discussions through 100+ Mock GDs help PIBM students to not only clear the placement process of many companies coming for recruitment but also help them to become comfortable in being an active member of discussions. 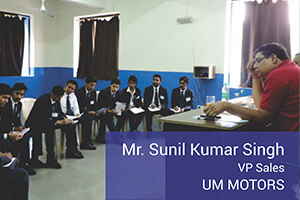 This continuous practice of Group Discussions makes students comfortable and increases confidence.